These regulations apply to any employee If that employee has no choice but to use the VDU to carry out her/his work, or if the employee normally uses the VDU for continuous periods of more than one hour or if the VDU is generally used by the employee on a daily basis. 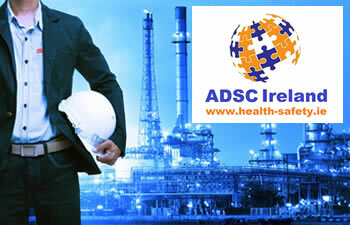 With the average person working at a keyboard performing between 50,000 to 200,000 keystrokes a day, ADSC Limited provides VDU Assessor Training for small, medium and large businesses and organisations on a nationwide basis throughout Ireland. The course content includes an examination of VDU hazards and risks, VDU equipment, the VDU assessment process along with the principles of VDU workstation risk assessments. A full practical exercise of assessing workstation(s) using meters to measure light, temperature, humidity and noise levels and review of the results is also included. The course duration is a half day and has a maximum participation level of 6 candidates per course. Those participants who successfully complete the course are awarded the ADSC VDU Assessor Training certificate which is valid for 3 years from date of issue. 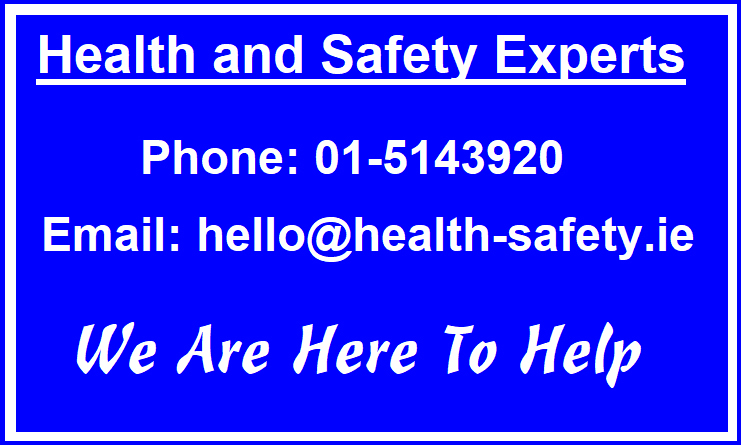 Our courses are practical, and as they are held on your premises, are suitable for all in-house personnel with a sound understanding of general health & safety, including Safety Reps,In House Trainers, General Employees, Supervisors and Managers within your organisation. We would welcome the opportunity to submit a proposal covering VDU Assessor training for your company. What is a VDU Assessor? A VDU Assessor is someone who undertakes VDU Assessments as per the requirement under the General Application Regulations 2007. What should a VDU Assessor cover as part of a VDU /Assessment? A VDU Assessment is specific to each person so if 3 people share a desk for example, 3 assessments are required. What type of training does a VDU Assessor require? A VDU Assessor should receive certified training. They should also have underlying competence / certification particularly if operating commercially. E.g, Many VDU Assessments undertaken commercially are by external Health and Safety Consultants qualified to Degree level. Who can help with a VDU Assessor Training Course? We at ADSC Ireland have vast experience delivering VDU Assessor Training Courses and would be delighted to provide a quote. To enable us provide you with a VDU Assessor please provide the following information. Number of employees requiring training.